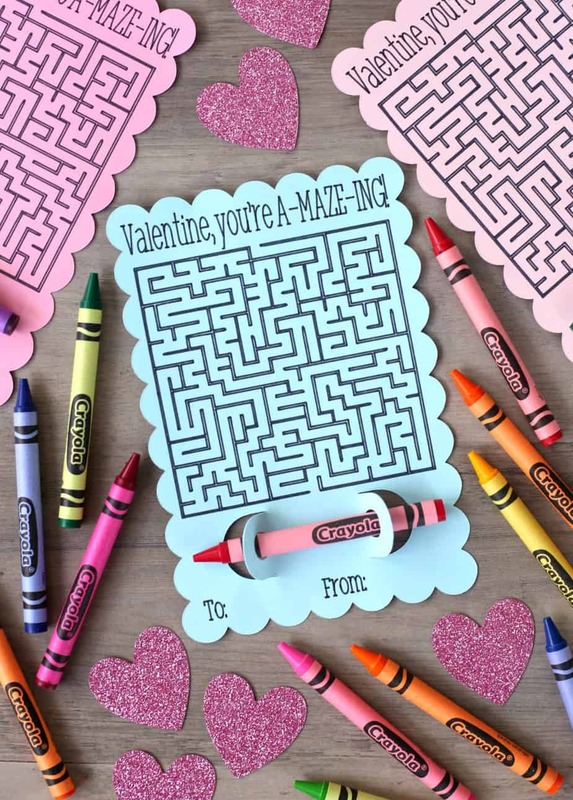 Maze Valentine’s Day Cards using one of my favorite crafting tools – The Cricut Explore Air 2 makes it so easy to print and cut Valentine’s Day cards in minutes! Plus, these non-candy Valentine’s day cards are perfect for kids. Have I mention lately how much I love my Cricut? I just want to stay home and make pretty things with it all day long. And, that’s pretty much what I’ve been doing. It’s so cold that I’d much rather stay inside in my pajamas and craft instead of do anything productive. 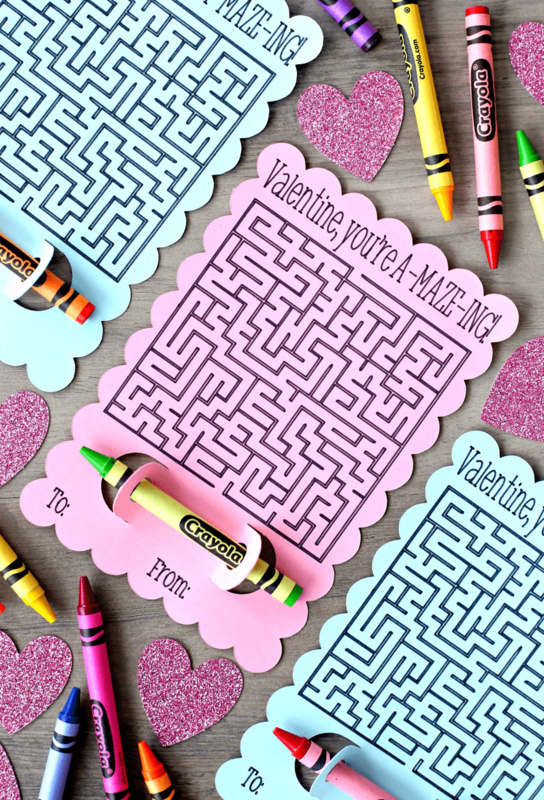 A few days ago I shared the cutest Tic Tac Toe Valentine’s Day Cards and today I’m sharing these adorable Maze Valentine’s Day Cards. Connor loves doing mazes so I thought this would be another awesome idea for class Valentine’s Day cards. 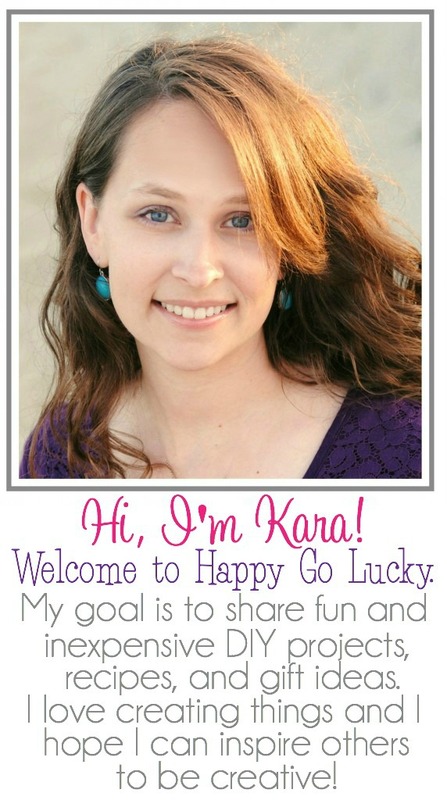 And, I’m thrilled that my Cricut makes it so easy! Want to make them too? Here’s what you’ll need? Step 1: Create a maze using this free Maze Generator website. Download as a PNG file so you can upload it to Cricut Design Space. I found that the SVG file won’t show up in the design space. Step 2: Open this project. Step 3: Click UPLOAD on the left and then click UPLOAD IMAGE. Click BROWSE and select your maze png. file. Step 4: Select SIMPLE and then click on CONTINUE. Step 5: Click on the background of the maze to erase the background and make it transparent. Click CONTINUE. Step 6: Select the second box to SAVE AS A CUT FILE. Then click on SAVE. Step 7: Select the maze image to insert the image into Design Space. Step 8: Click on LINETYPE at the top of Design Space and change the image from cut to DRAW. Step 10: Now it’s time to let your fabulous Cricut work it’s magic. I absolutely LOVE the way these turned out! So, if you need me for the rest of the winter, I’ll be in my pajamas, drinking coffee or wine (depending on the time of day), and making cute things with my Cricut. Looking for more awesome Valentine’s Day projects to make with your Cricut? Click on each image above and have fun crafting! I’m with you on pajamas, coffee, and Cricut. it’s just to cold out! These are an awesome idea and perfect to give out. I’ll have to remember this for when my kids are older. These are such a great idea! I would make these if my son was younger! These are so cute! I bet the kids will love them with the crayon attached! What a fun idea! I never knew you could write anything other than text with the cricut! I don’t think I can convince the teens to give these out, but I might have to give them out to my adult friend. Everyone loves a good maze! Such an easy way to make an adorable Valentine! I love it! These Valentine’s Day cards are adorable. Pinning for the future! What maze generator did you use? when I click on the link it goes to design space with your tic tac toe valentine in it. Thanks! My little guy loves mazes and will love handing these out in kindergarten! The same thing happened to me. I googled “free maze generator” and found a site where I made one. Come to think of it, maybe that’s the part that is causing Cricut to charge me $0.99 to make these. I tried making these today and Cricut insists on charging me to actually make them! Boo on Cricut! Is there something in the template that is not a standard system object? The dinosaur is not shown and the whale is not shown but they both cost $0.99 each. That’s where the costs come from if you don’t have Cricut Access. I have cricut expression 2. Can I do the same project with it? I am very beginner as you can understand :), so with my machine can I create a design and print it out ? Hi, I’m working on this project now and when I select the maze and choose write vs print, it disappears. the frame for the maze remains but the lines inside are gone. Any suggestions? Did you ever figure this out? I’m getting the same results! Are you uploading the maze that I linked to? Make sure it’s a png file. I’m also having trouble. The link for the maze brings me to design space, not a maze generator. I am having the same issue. Upload the file as png but when you update from a print to a draw object the maze goes blank. Any ideas? I’ve updated the tutorial with better directions. I hope this helps. Any suggestions on how to make the crayon holder a single crayon holder as seen in example and not a double. The only one I see to download in Cricut is a double. Thanks ! I sliced the one crayon holder away in design space. You should be able to use this project and replace the maze and text with any design you want.